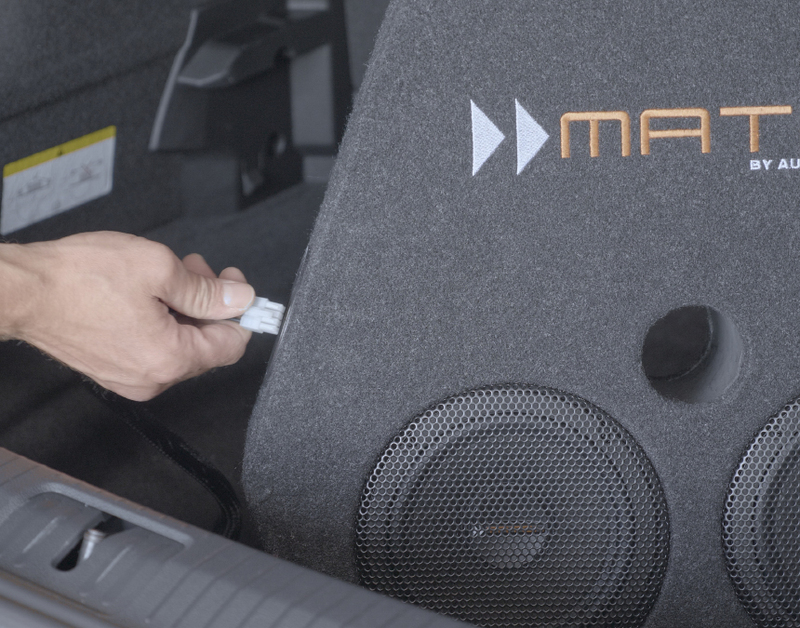 The idea to bring excellent audio enjoyment into the car is only turned into reality when the ultimate listening experience can be granted to everyone. MATCH Plug & Play line provides maximum sound improvement of the original audio system with minimal installation effort. The huge advantage: The vehicle remains as it is. Everything will be installed without trace and be removed quickly - an essential aspect especially for leasing cars. 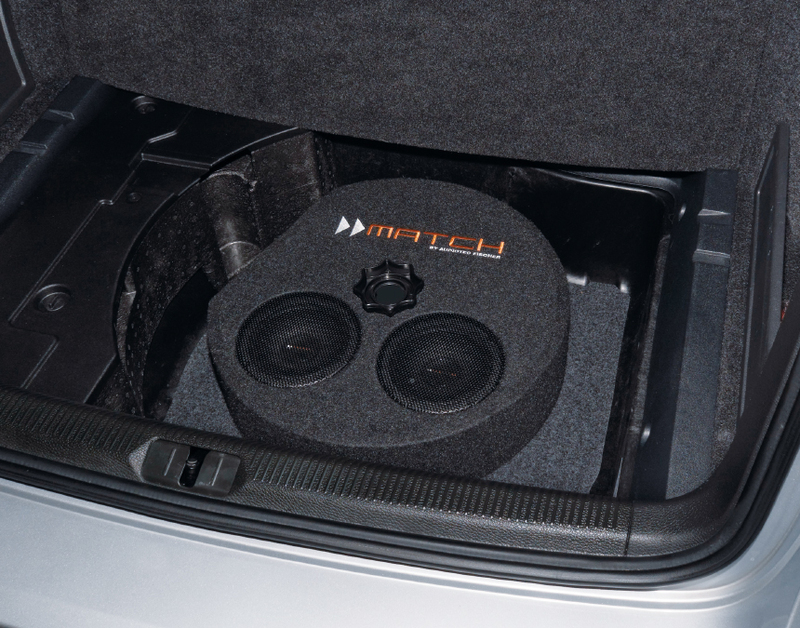 MATCH Plug & Play components are the perfect solution for sound at its best from the OEM radio. MATCH micro components combine the advantage of reasonable installation efforts but with individual sound concepts. From mono to multi-channel - from basic to better: Scope and finesse of the sound system is up to the customer, MATCH micro series offers the perfect products. Both MATCH concepts have one thing in common: The sound difference to the original system will be overwhelming - promised!